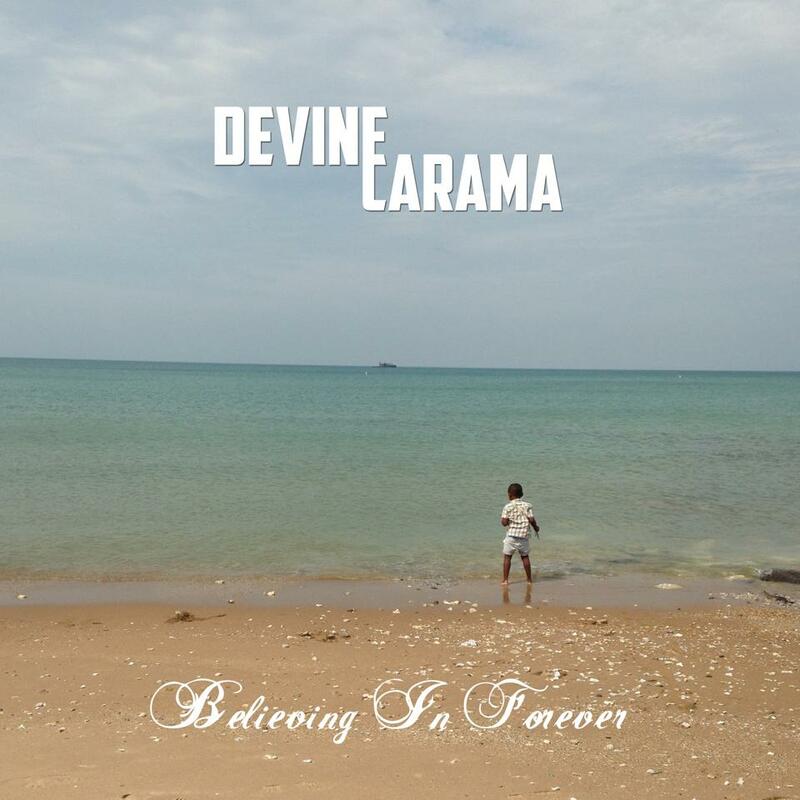 Thats the message that Kentucky emcee Devine Carama and producer extraordinnaire Cool FD Beats have cooked up on the track “Classic Material” from Devine’s “Believing In Forever” album. Devine delivers pure lyrical passion over a chill melodic track. AND cop the “Believing In Forever” album now on bandcamp. Enjoy! Once again your support is fundamental. Thanks for holdin me down !